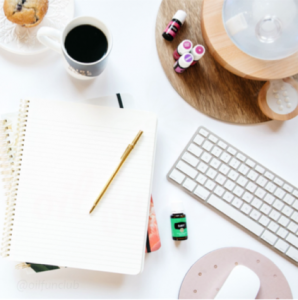 The best deal and how most people get started is the Premium Starter Kit. 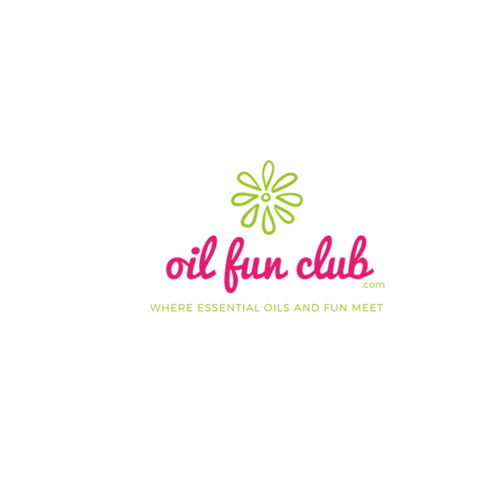 11 of the most popular oils, a diffuser of your choice, 24% off all 500+ healthy home products, and samples to share with friends right away. I started my journey with Young Living Essential Oils in 2015 right after I had retired. I had always been interested in oils and ways to improve my health. 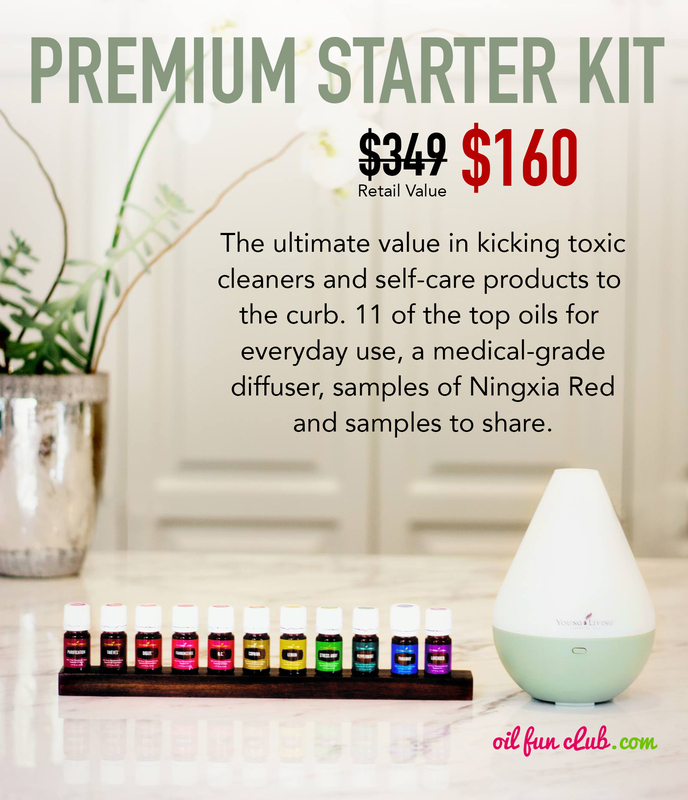 After talking to a friend, who was a Young Living Distributor, and reading material on the company and their products I was convinced that purchasing my starter kit was my path to a healthier me. I was so right because I use my essential oils daily, not only for myself, but my family and even my fur babies. Right after I retired I started taking Zumba and Balance Ball classes a few times a week. I found muscles that I didn’t realize I had, apparently they had been hiding for many, many years. I was so sore and stiff that sometimes it was even hard to lift my legs up to crawl into the tub filled with Epsom salts, baking soda and essential oils. After at least 30 minutes in the tub soaking the pain would subside and I was ready to go again. The next day it was another class and another long soak in the tub. As time passed, I found myself using specific oils to brush my teeth with, use them washing my face, day and evening face serums, cooking and even cleaning. I had went to see my dermatologist and mentioned that I was using YL essential oils in my beauty creams and she told me that was great and to continue doing what I was doing because my skin looked great. Along the way I have improved my health. 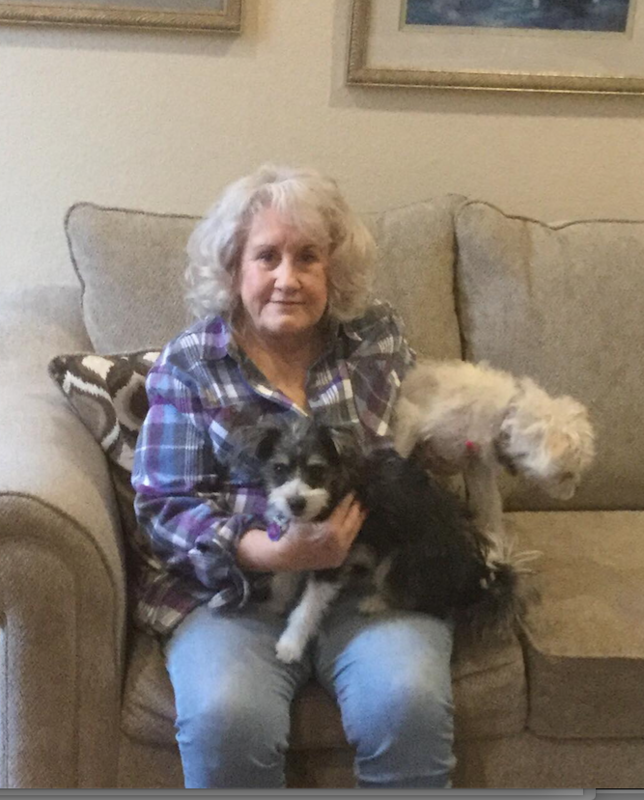 I had been diagnosed with rheumatoid arthritis several years ago and as a result had given myself weekly injections in my stomach or had monthly infusions of chemo type drugs to control the autoimmune disease where I could function. When we moved from San Diego to Texas in 2016 we didn’t have health care coverage right away, so I wasn’t able to have my regular infusions. As time passed by I noticed that I was a little creeky at times, but nothing major. It is 2018 and I am still not having infusions or taking drugs of any type to control my RA, but I’m still using my essential oils every day and still love to take my oily baths a couple of times a week and I feel great. If you can relate and want to make a change for yourself or your family, I’d be happy to share with you more, or just grab your kit and we can get started. It’s the best deal and where everyone starts. Don’t worry, I will be here every step of the way.